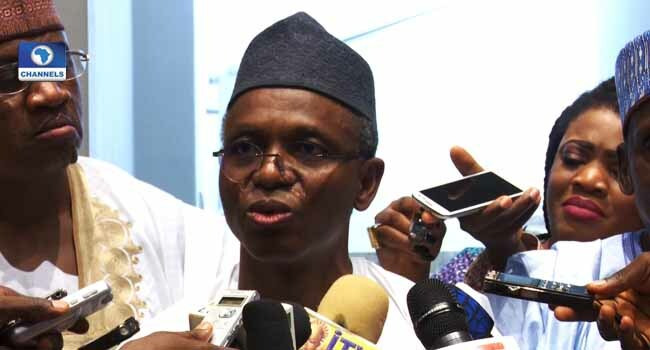 The Kaduna State Government has launched a Contributory Health Insurance Scheme in the state. At the official launch on Thursday, the State Governor, Nasir El-rufai, explained that the scheme is aimed at advancing the human capital development component of the Sustainable Development Goals (SDGs). He also stated that the initiative which has already been backed by a law enacted in February 2018, is to provide access to affordable and quality healthcare services to the people. In his remarks, the Minister of Health, Professor Isaac Adewole, commended the state government for what he described as its commitment to providing quality healthcare to the people. According to him, it is in line with the APC’s manifesto of human development. He, however, appealed to the Federal Government to continue supporting the initiative.